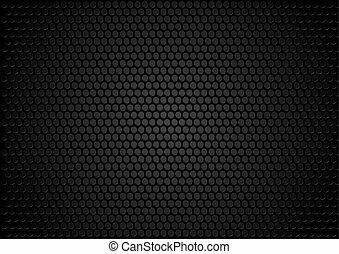 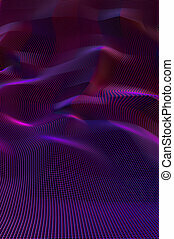 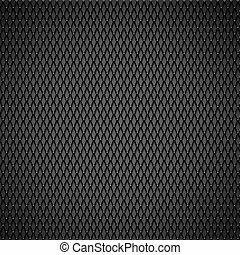 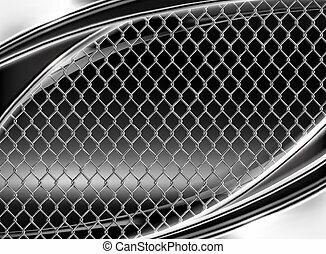 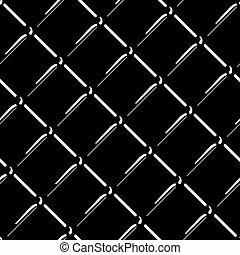 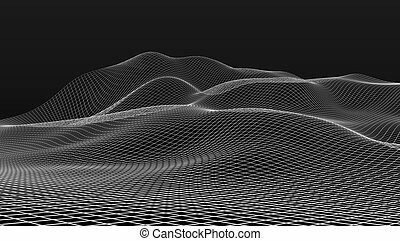 Black wire mesh pattern on white background. 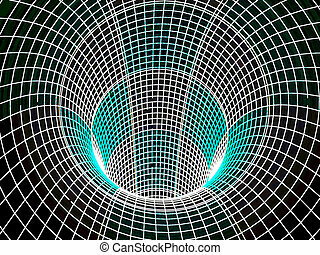 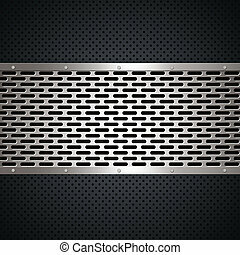 A 3d illustration of a steel grate material. 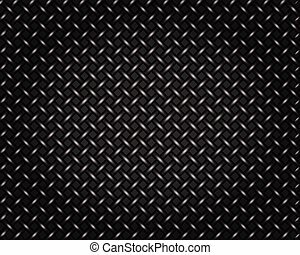 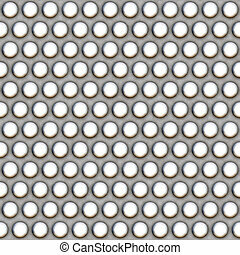 This image tiles seamlessly as a pattern. 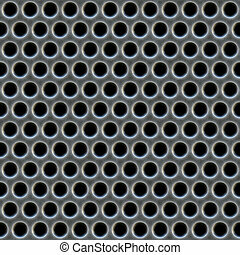 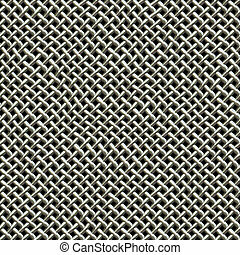 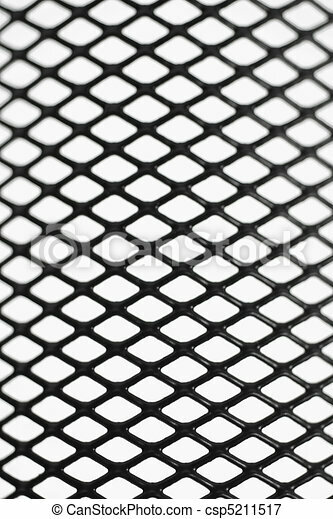 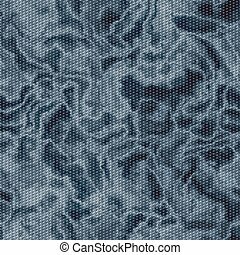 A silver metal wire mesh texture found on microphones. 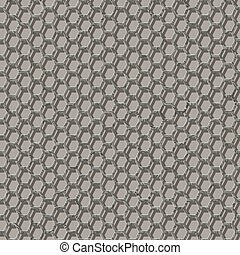 This tiles seamlessly as a pattern in all directions.